Looking for an IPA that you can enjoy today and all year long? 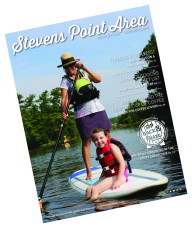 Beyond the Pale IPA from the Stevens Point Brewery is the hoppy beer for you. Galaxy hops with notes of passion fruit will fill your mouth with a lingering hop bitterness. Stop in for a tour of the brewery for only $5 between 11 a.m. and 3 p.m on Friday. Can&apos;t make it in Friday? Through the end of August tours are offered hourly from 11 a.m. to 3 p.m. Monday through Saturday and from 12 p.m. to 2 p.m. on Sunday. Wisconsin-made products? O&apos;so Brewing in Plover uses them for the production of their beer. Try out a S.M.A.S.H. IPA that is O&apos;so hoppy, the Hop Whoopin&apos;. Every batch is brewed with a different hop that ranges from Amarillo to Zues. Wanting to recapture the feeling of a creamy Dreamsicle but in an IPA style? Filled with many heaps of orange peel, vanilla, and citrus hops the Fuzzy Dream will certainly do the trick! 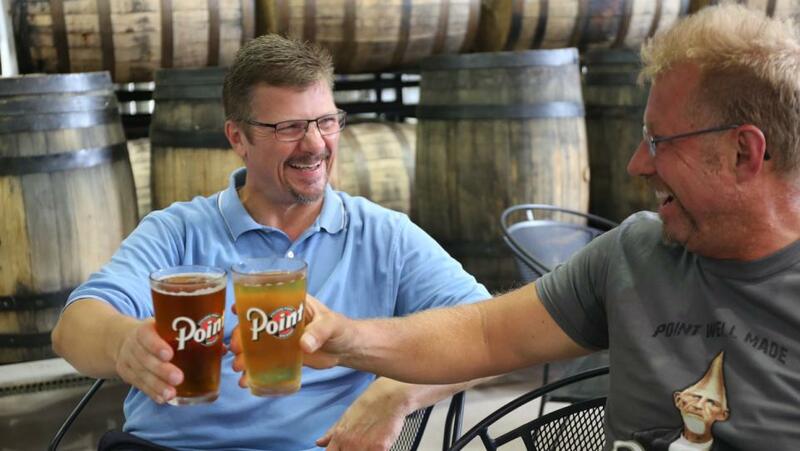 Brewery tours are only offered on Saturdays at 1 p.m. and 2 p.m. for $5 but you can stop in the Tap House to quench your hoppy thirst with one of their very own during their regular hours! Dedicated to being environmentally sustainable in the Stevens Point area is Central Waters Brewing in Amherst. Wanting to try a take on an American IPA? Try the Rift IPA which is brewed with 5 different hops including Simcoe, Citra, and Amarillo. A beer as hoppy as it gets? The Illumination Double IPA is the one for you! A double Indian Pale Ale by Central Waters is known for their version of a mouthful of hops. A free brewery tour? Yes, that&apos;s right! Stop in at 5 p.m. on Friday or Saturday at 3 p.m. for a tour of Central Waters Brewing. Find your flavor of fun! Taste your way through local flavors with the Central Wisconsin Craft Collective. Then, join the fun and add your photo, by including @stevenspointarea on Instagram, or using hashtag #cwCraftCollective.